Activision is pleased to announce today that Sekiro: Shadows Die Twice for the Xbox One, PlayStation 4, and PC via Steam has sold more than two million copies worldwide in just less than ten days. Sekiro: Shadows Die Twice is an all new game from From Software, developers of the hit Dark Souls series and Bloodborne. Just like its previous game, Sekiro: Shadows Die Twice takes the footstep of the Souls series and make it even more challenging and somewhat fun. When the game launch several weeks ago, it was the $1 viewed game on Twitch, with more than 631 million minutes watched on Twitch during launch weekends. The game also had 1.1 billion minutes watched on Twitch within one week. Sekiro: Shadows Die Twice introduces players to a beautifully-dark world filled with brutal enemies, intense sword combat, and engrossing vertical exploration. 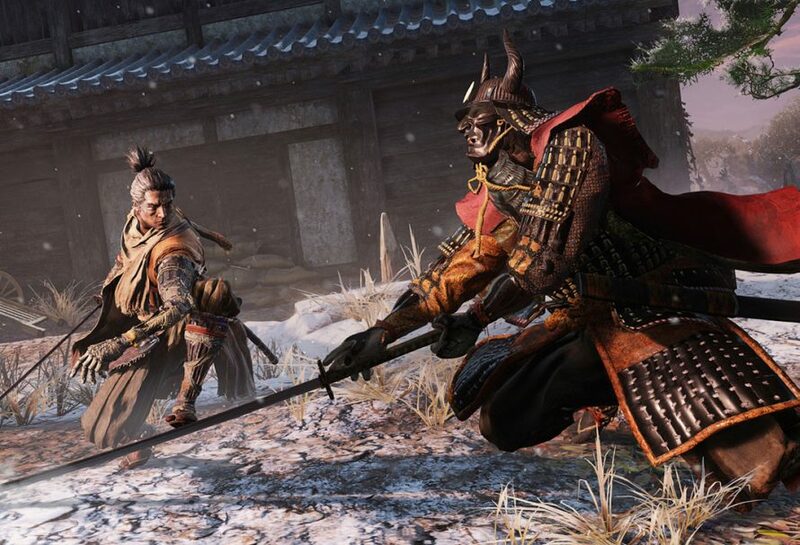 Fans of From Software will find familiarity in the gritty gameplay found in Sekiro: Shadows Die Twice where combat reigns supreme. Players will enjoy combining new features, such as prosthetic arm tools, with visceral head-to-head battle to fulfill their destiny in a vast world filled with beautiful vistas, unique weaponry, and larger-than-life foes. Sekiro: Shadows Die Twice is available now for PS4, Xbox One, and PC.